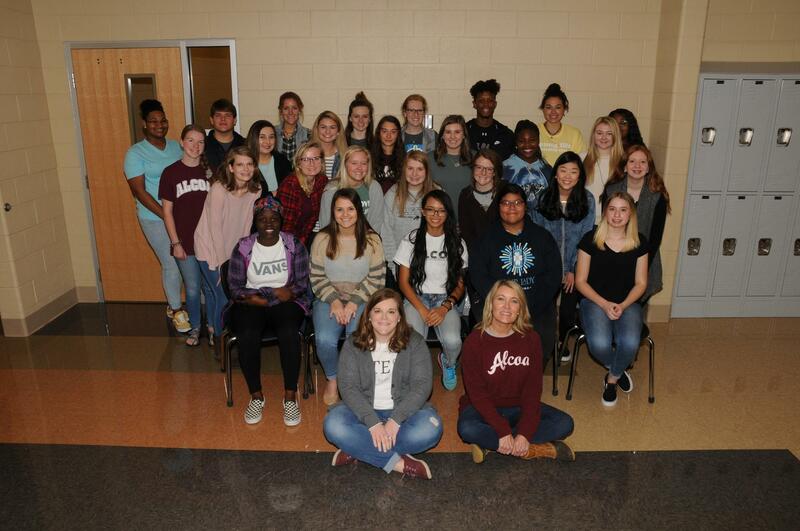 HOSA - Future Health Professionals is a national student organization endorsed by the U.S. Department of Education and the Health Science Education Division of ACTE. HOSA's two-fold mission is to promote career opportunities in the health care industry and to enhance the delivery of quality health care to all people. 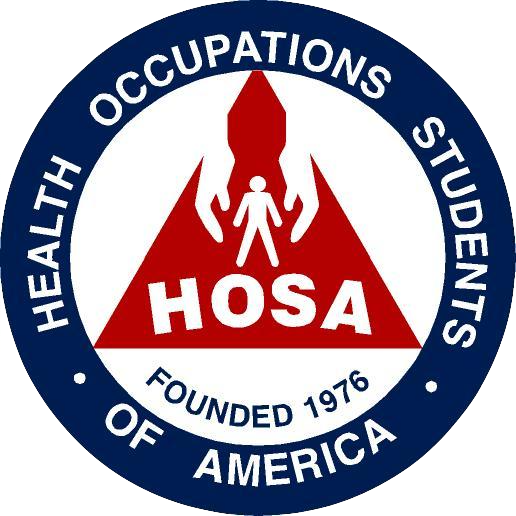 HOSA's goal is to encourage all health occupations instructors and students to join and be actively involved in the HSE-HOSA Partnership.